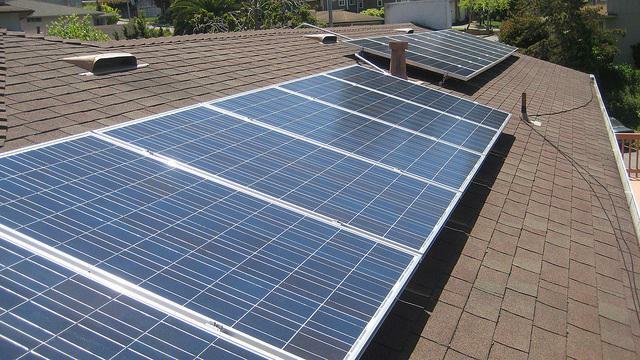 File photo of rooftop solar panels getting installed. The City of Boise has joined a growing list of cities across the country that have committed to transitioning to 100 percent renewable energy sources. Right now, Boise city facilities are fueled by a combination of renewable and non-renewable sources. On average, the city uses 75 percent electric energy, 23 percent natural gas and two percent geothermal energy. "We have some clean renewable energy," said Mayor Dave Bieter during his annual State of the City address last week. "But we have to do better and Boise has to lead. We have to step out front and set an example." By moving to a full portfolio of renewable electricity by 2030, he says the city will further commit to tackling climate change. 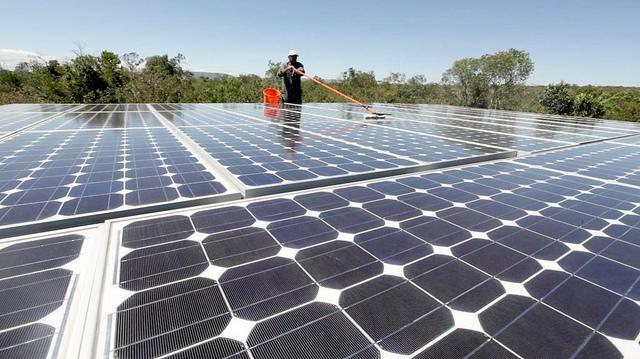 But the goal of converting the homes and businesses that make up the rest of the community to 100 percent green energy is a bit further away. The municipal power used by city facilities represents 2 percent of Boise’s overall energy usage. City officials have put together a group of energy experts, utility representatives and environmental activists to work on the bigger goal of going green. The project, called Boise’s Energy Future, now has a baseline report with current usage information. Later this fall, the public will be asked to weigh in on the planning process – with an objective of passing a new plan this winter. This week, the Sierra Club released a list of cities around the country that have made a commitment to green energy. Among them are bigger metros like Atlanta and Portland – as well as smaller cities like Pueblo and Boulder, Colorado. Nearby Salt Lake City also made the cut. 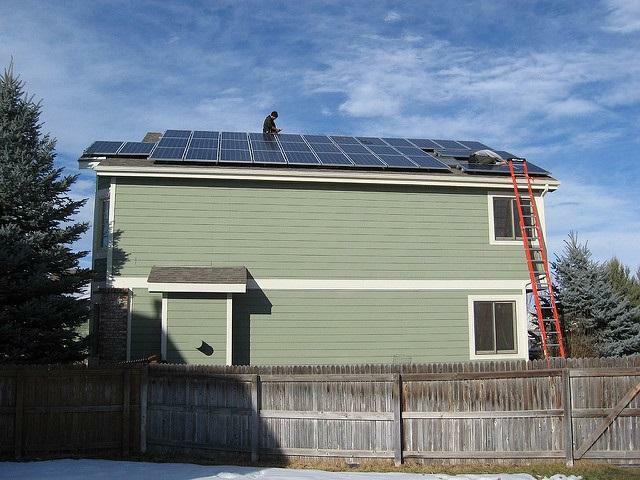 People who have solar panels on their homes are different from typical Idaho Power customers. That’s according to a new ruling by Idaho’s Public Utilities Commission, which could cost more money for those embracing renewable energy in the future.